Lunch is my least favorite meal of the day. I think it’s because I’m always busy and just not in the mood to cook. Since we all know how important it is to eat three healthy meals a day, I do try to eat lunch every single day. 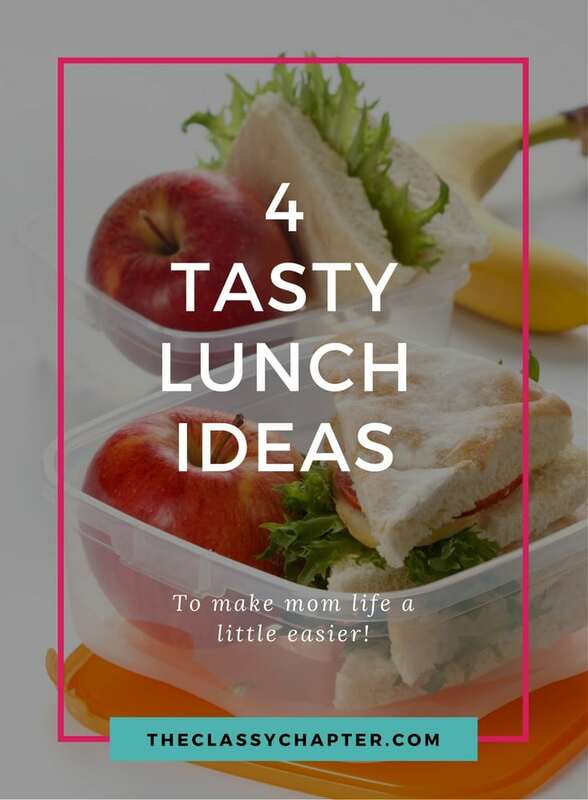 I’ve put together a list of 4 lunch ideas that I personally eat! 1. 30-Minute Chicken Pita’s – These chicken pitas are so delicious! Seriously, they are a favorite in my home. Sometimes, I’ll make me one for lunch but also make enough for dinner that way I only have to cook once. 2. Chicken & Artichoke Sandwich – I’ve never been a big fan of sandwiches but you can’t go wrong with a panini sandwich. I love the crispy texture of the bread – yum! Get creative with this recipe and add some of your favorite toppings. 3. Chicken Pad Thai – This chicken pad thai recipe is not a traditional recipe. I’ve scaled it down to make it an easy lunch or dinner recipe. However, it’s still packed with flavor and all your favorite things about chicken pad thai. 4. 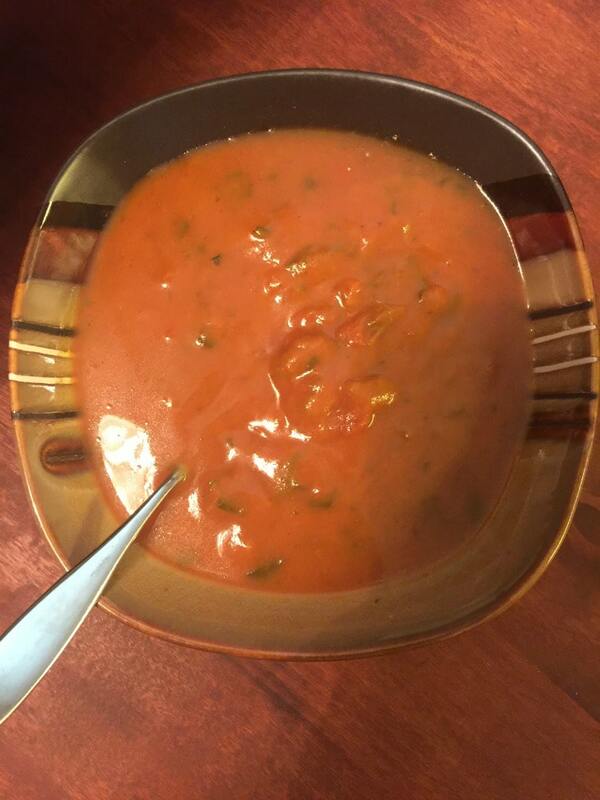 Tasty Soup – When I simply don’t want to cook at all but still get a healthy lunch, I make soup. It doesn’t get much easier than that. 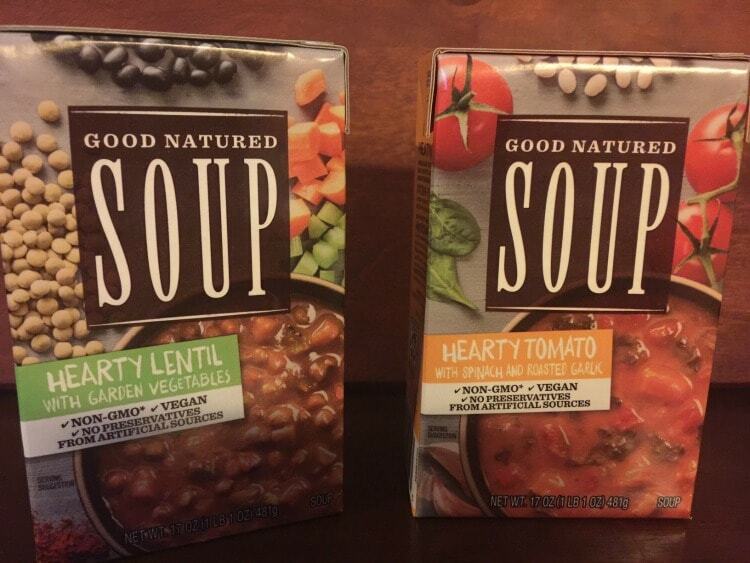 Good Nature Soups new from Progresso™ are available in three hearty vegetable soup flavors, Hearty Corn and Chipotle Chowder; Hearty Tomato with Spinach and Roasted Garlic; and Hearty Lentil with Garden Vegetables. For the soup pictured below, I went with the Hearty Tomato with Spinach and Roasted Garlic. Absolutely delicious! This pairs well with a sandwich or even as a stand-alone dish. These soups retail for $3.29 and you can find them in the soup aisle. Good Nature Soup is offering my readers a gift basket worth $25! Visit Good Nature Soup and then leave a comment letting me know which soup you are excited to try!